It's the biggest, best Christmas party of the year! Every year, we throw a huge party to celebrate Christmas with crazy games, great music, and a powerful message about Jesus. 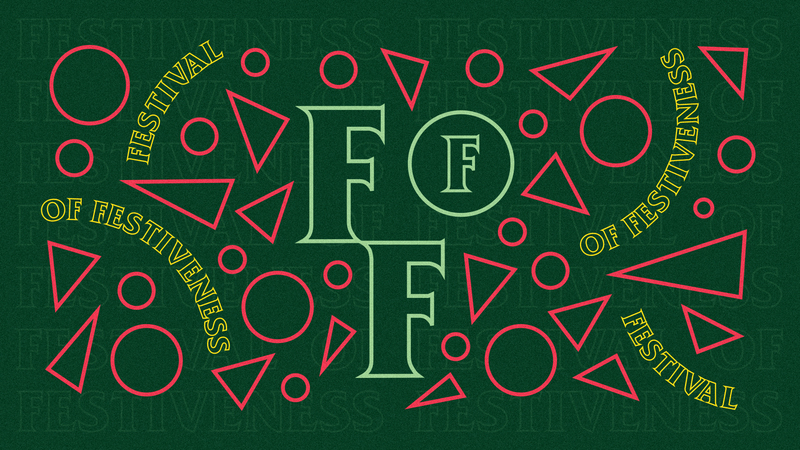 Stay tuned for more information about our 2019 Festival of Festiveness, but in the meantime, check out our calendar for some other upcoming events.